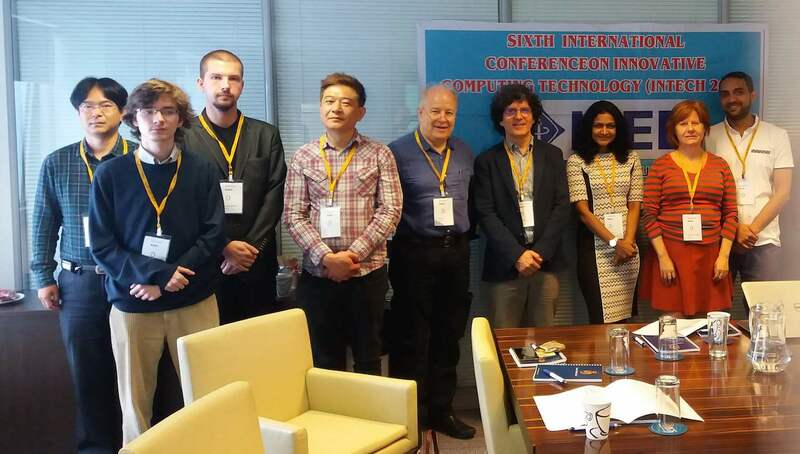 A two-week residential program held in London to promote commercialization, in which Dr Balakrishnan was selected as one of the 16 participants from Malaysia. 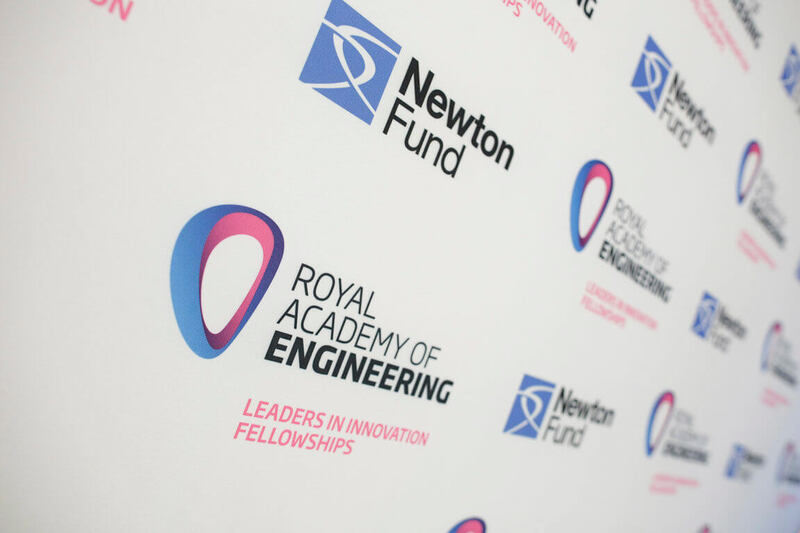 The fellowship was a joint-award by the Royal Academy of Engineering UK and Malaysian Industry-Government Group for High-Technology (MIGHT), as part of the Newton-Ungku Omar initiative. 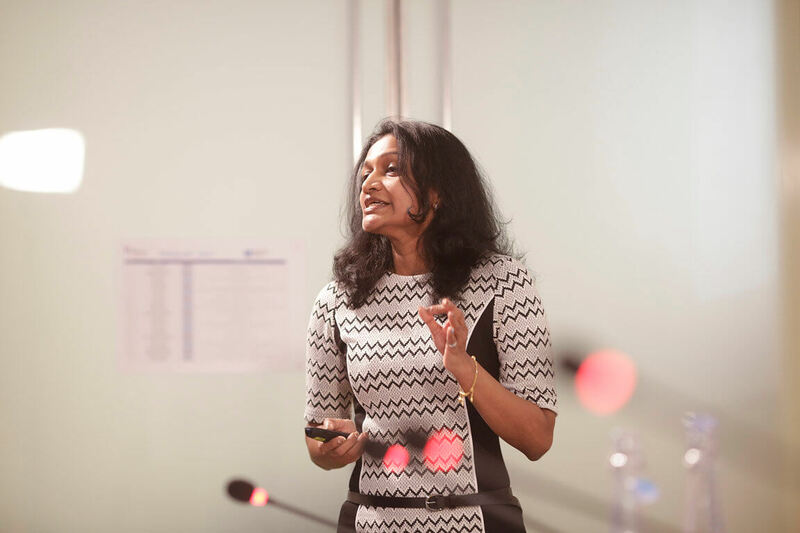 At the end of the program, participants were required to pitch their product, in which Dr Balakrishnan pitched her book recommender system, that is, PHyBR. 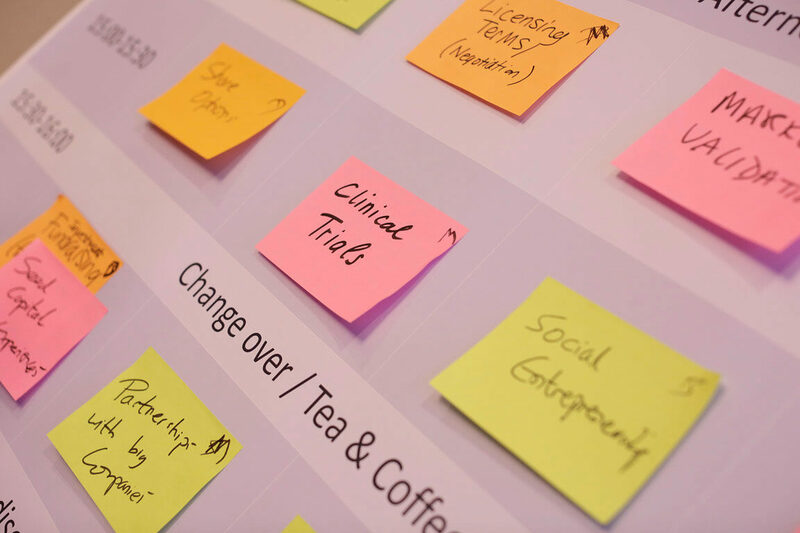 Dr Balakrishnan actively participates in international conferences, having attended several well-established conferences in countries such as Italy, Ireland, Spain, South Korea and Taiwan, just to name a few. She was also invited as a Guest Speaker by Soongsil University, South Korea recently in which she gave a talk on Information Retrieval. Over the last few years, Dr Balakrishnan has participated in several competitions, both locally and internationally. Her main two products that have been actively featured in these competitions are Personalized Hybrid Book Recommender (PHyBR) and Sentiment Intensity Calculator (SentICal). PHyBR has won several awards, including a Gold Award at the Invention Innovation and Design Exposition 2016 (IIDEX). 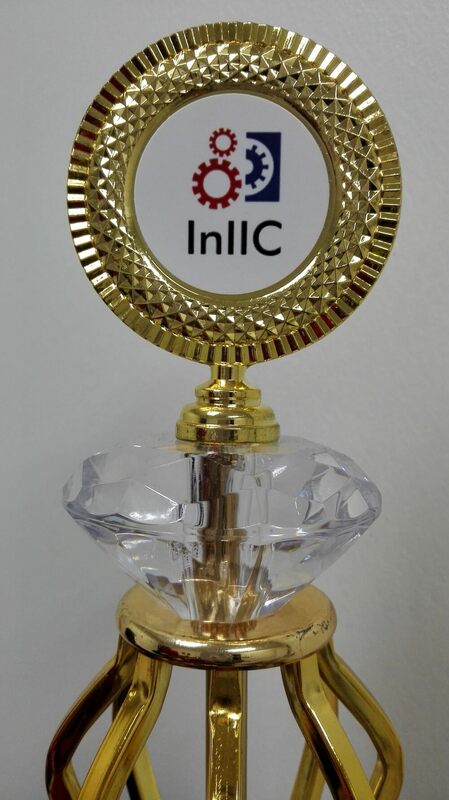 SentICal on the other hand won a Diamond Award at the recently held International Invention Innovation Competition 2017.